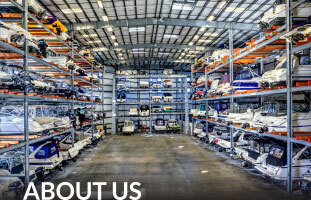 Experience concierge-style boating at Foss Landing Marina & Boat Storage. 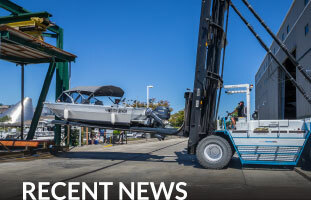 Featuring premium dry-stack storage and wet moorage, our first-class facility provides boaters the very best in service and convenience. Follow us on Facebook to stay up to date on everything happening at Foss Landing Marina & Boat Storage. Foss Landing has started a referral program. For every friend you refer that signs a contract you will receive 5 free boat moves. 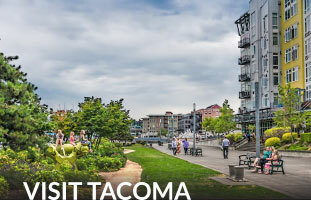 Tacoma is situated right along the saltwater banks of Puget Sound. Our marina is just steps away from amazing museums, great restaurants and tons of wonderful shops. Dock your boat here and come stay, play, dine and explore our beautiful city.